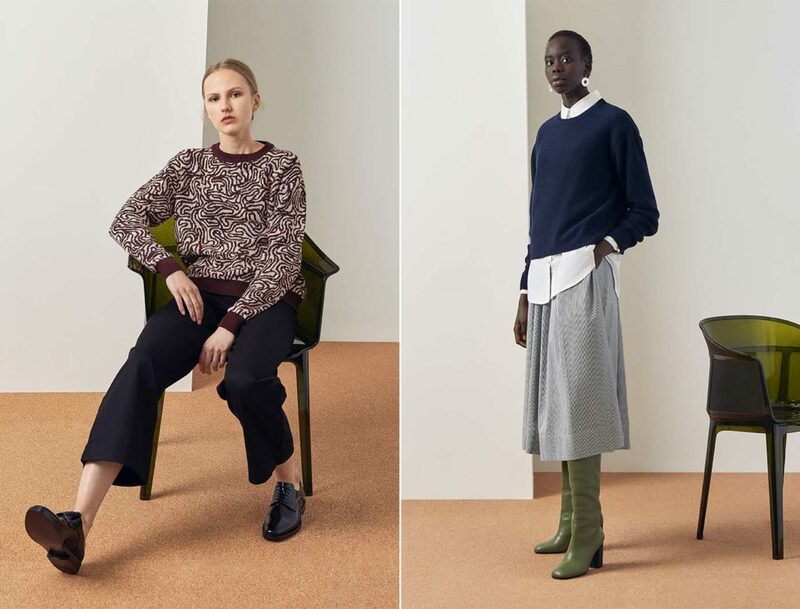 Looks from Kowtow’s Autumn/Winter 2019 collection. Images supplied. 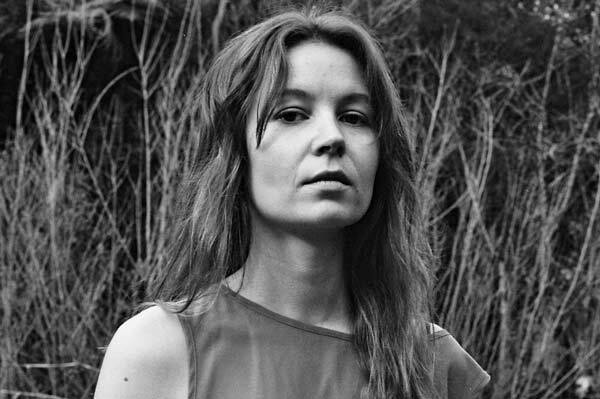 Kowtow launched their clever new Autumn/Winter 2019 collection online and in stores today, and the range draws on some significant artistic inspiration. 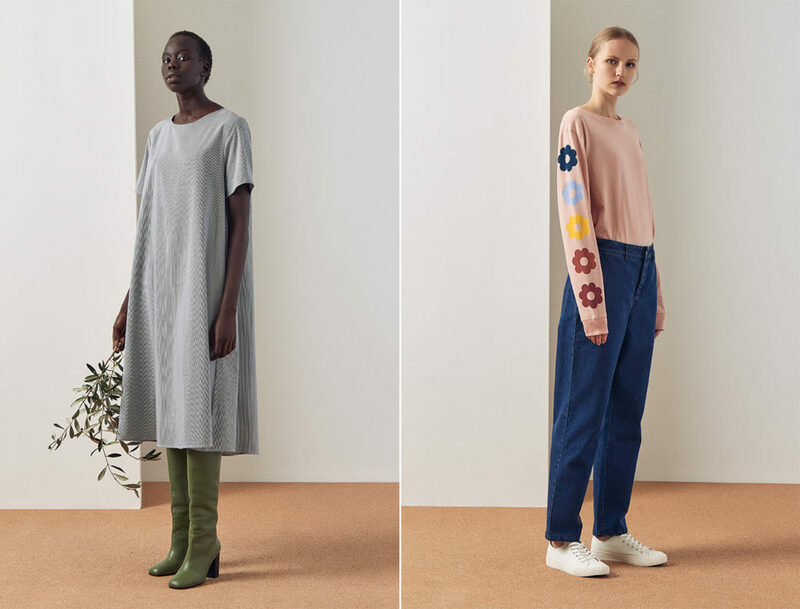 Creative director Gosia Piatek and head designer Marilou Dadat were inspired by the works of textile artist Anni Albers for Kowtow’s latest knitwear and organic cotton textures. They also created structural steps and pleats that reflect Frank Lloyd Wright’s architecture, while jacquard designs and seasonal prints get their bold colours and negative space from Andy Warhol’s artworks. The pattern concepts for this range also draw from Sol LeWitt’s minimalist mazes. The result is a carefully considered collection that is intelligent, elegant and designed to encourage meaningful dressing. The ethos of the brand is ethical and sustainable clothing, which Kowtow has been a leader of in New Zealand for the past 11 years. 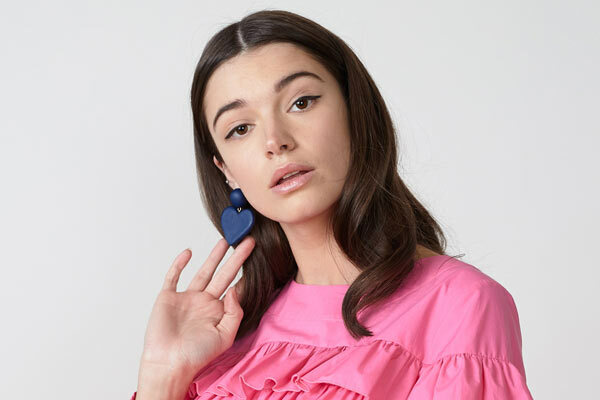 In that time they have developed a comprehensive offering including clean denim, ethical merino wool, regenerated nylon swimwear, organic cotton basics and this season sees the introduction of sustainable tencel. 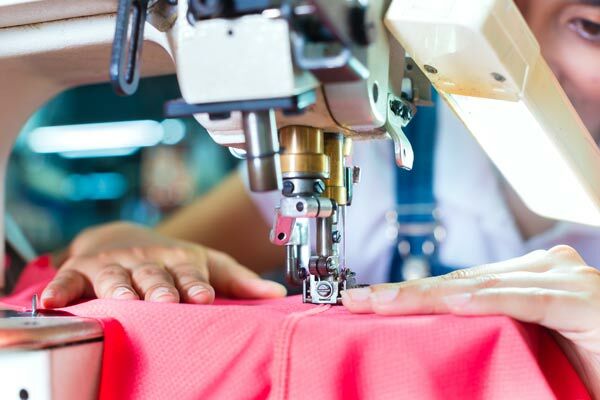 The brand aim to encourage consumers to shop mindfully, buying ethically made garments that are well designed and made to last. 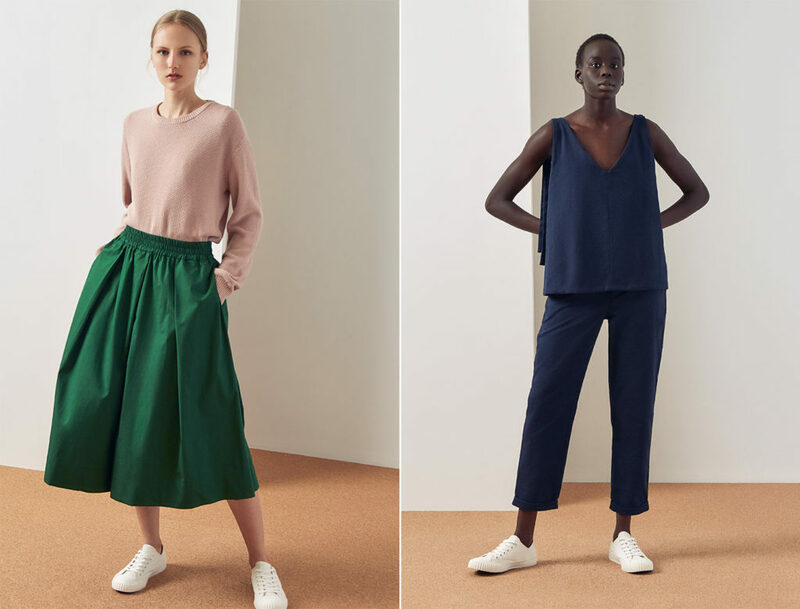 Kowtow’s approach to dressing is both uniform and modular with clean designs that build into a classic wardrobe. This season’s elegant tailored shirting, dresses and trousers are complemented by warm knitwear including soft sweaters and relaxed cardigans. The refined colour palette includes emerald, navy, blush, rust and grey with monochromatic black and white. Kowtow have built on their modern use of denim with a new long sleeve dress and tie back jumpsuit alongside skirts, pants and jackets in indigo and ecru. All Kowtow fabrics are bespoke and designed from the yarn with the brand committed to fair trade production. Each garment must meet the brand’s ethical values with sustainable sourcing, fair wages, longevity and circularity considered. It makes for a slow process design process that takes over 16 months from design to season launch but is important to make sure each piece meet’s Kowtow’s exacting standards. The brand’s clean aesthetic and sustainable values has seen Kowtow succeed internationally and this collection will be available from 250 retailers worldwide in North America, Europe, Asia, Australia, New Zealand as well as online at kowtowclothing.com.